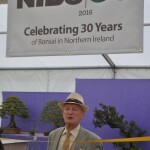 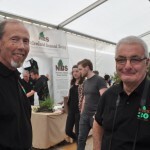 In 2016 we celebrated the 3oth Anniversary of the Northern Ireland Bonsai Society. 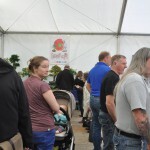 To mark this milestone we held a number of events during the year. 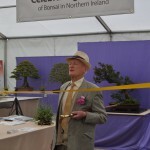 This culminated at the main event on the 17th & 18th September in Belfast. 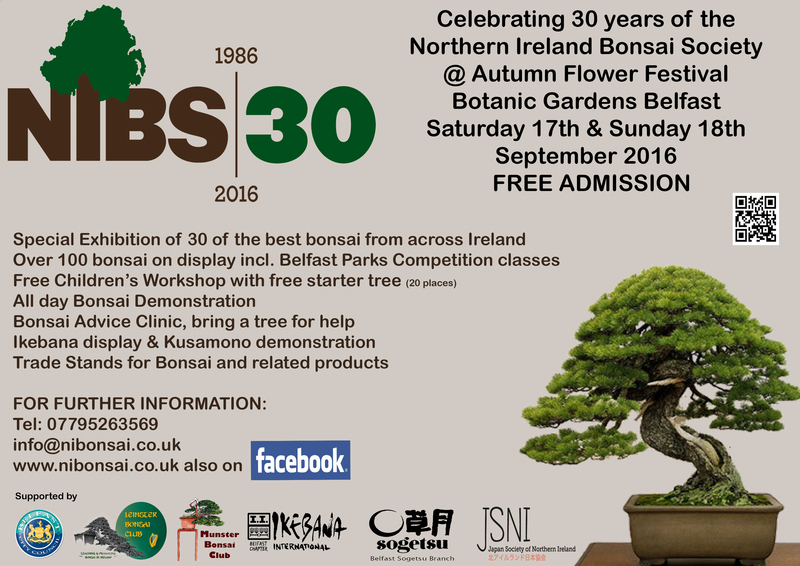 Working in partnership with Belfast Parks, we joined our Exhibition with their Autumn Flower Show at Botanic Gardens in Belfast. 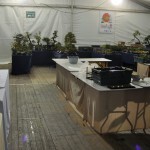 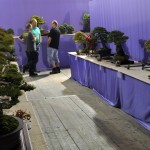 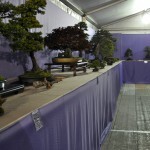 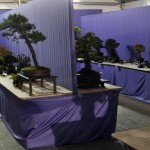 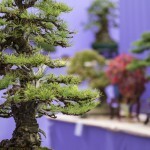 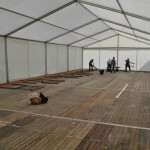 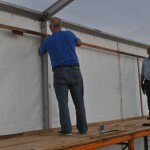 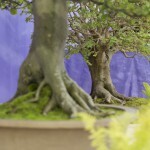 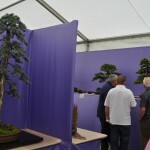 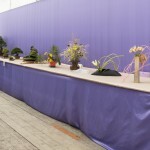 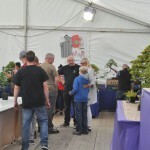 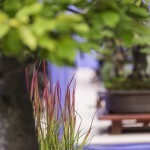 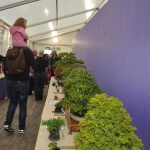 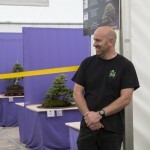 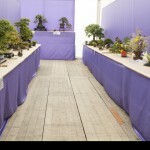 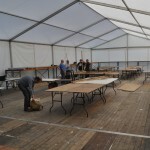 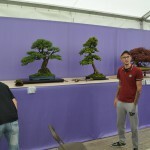 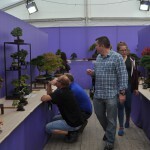 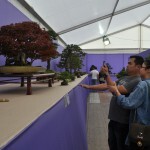 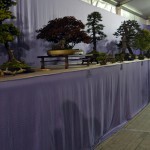 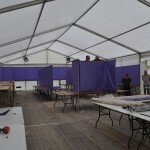 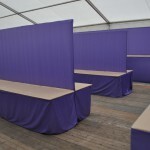 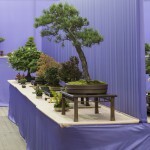 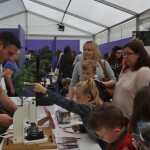 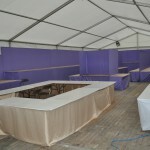 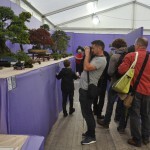 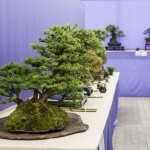 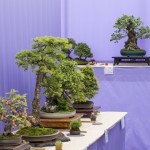 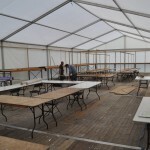 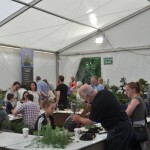 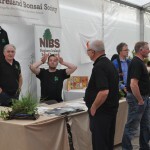 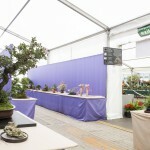 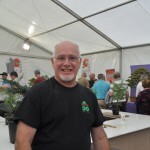 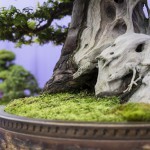 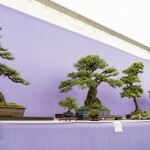 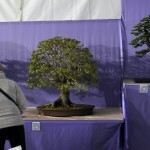 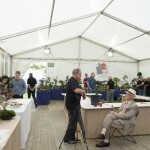 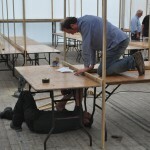 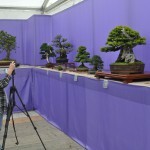 The show had it’s usual Bonsai Competition classes to enter, but in addition we will erected an extra exhibition area to the event to display the best Bonsai Ireland has to offer. 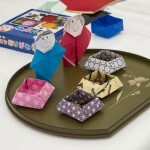 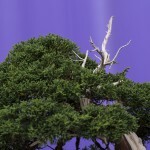 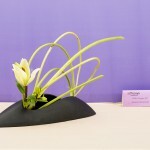 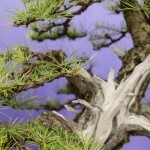 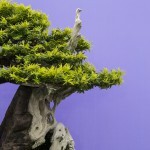 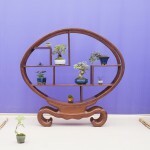 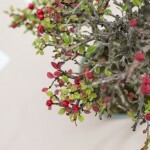 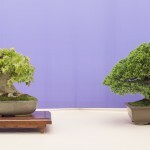 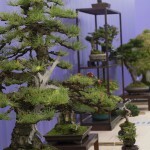 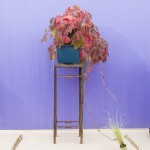 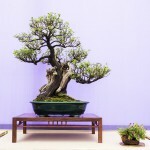 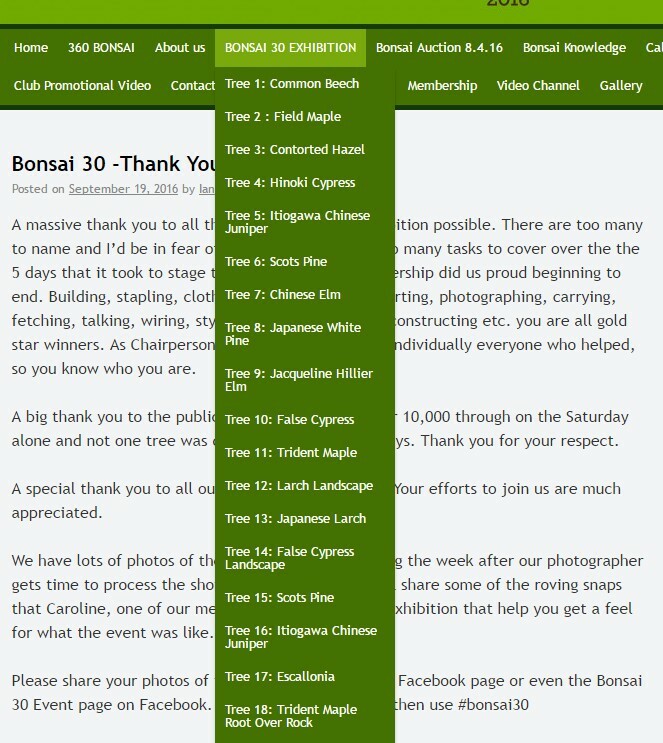 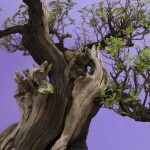 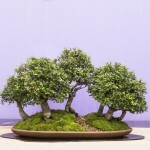 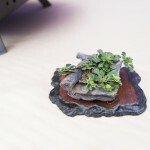 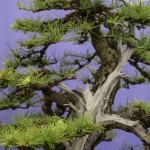 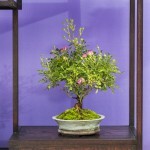 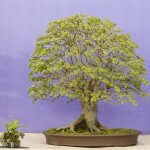 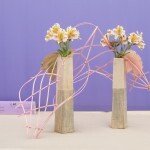 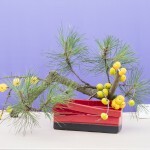 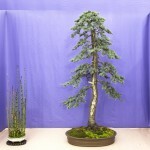 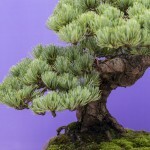 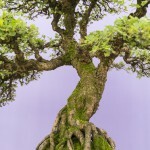 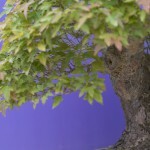 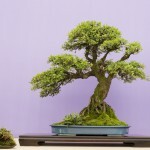 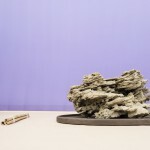 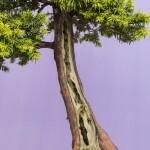 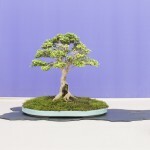 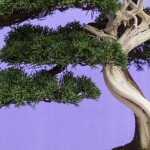 We are called the Exhibition ‘Bonsai 30’ . 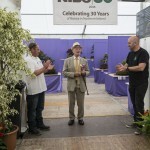 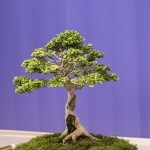 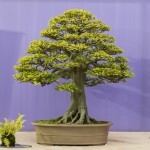 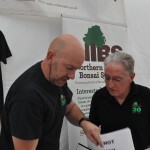 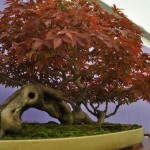 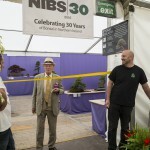 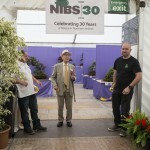 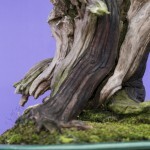 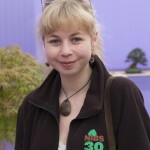 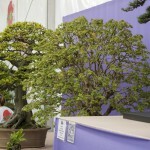 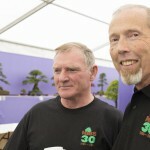 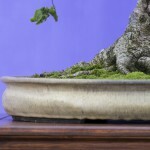 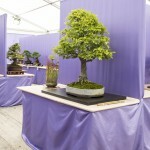 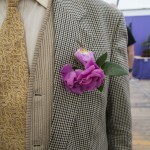 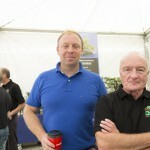 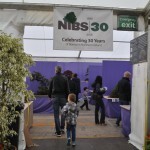 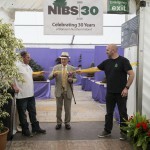 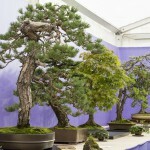 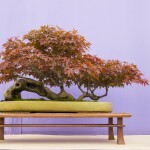 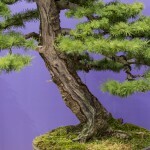 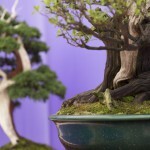 This has a double meaning; 30 years of the NIBS and also 30 of the Best Bonsai in Ireland on display and showcased. 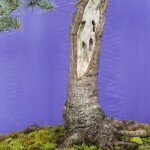 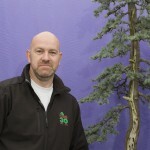 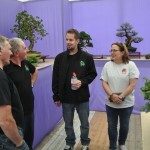 This was a one off event with many trees that had never been exhibited before being transported to Belfast for display. 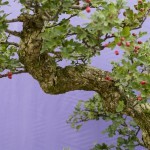 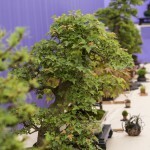 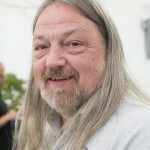 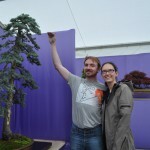 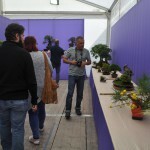 Each of the 30 selected bonsai will had their history collated and presented here on our website and will remain here as a dedication to the event. 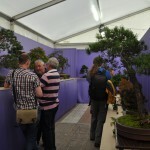 The information was available during the exhibition by QR code scanning which allowed visitors an insight into each tree selected. 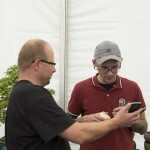 Hits on this site took a big leap during the event showing how popular the codes were with the public. 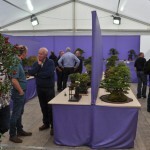 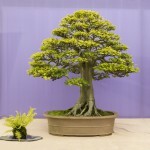 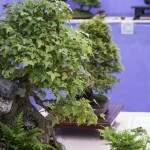 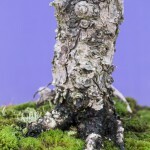 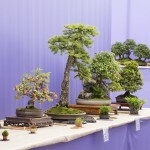 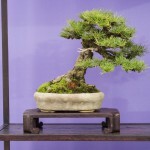 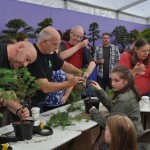 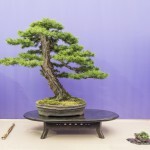 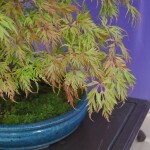 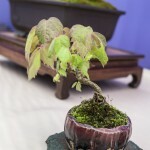 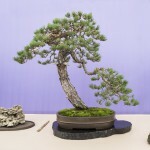 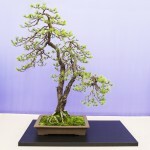 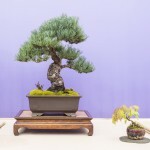 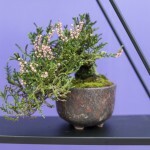 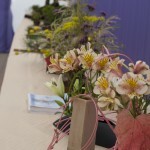 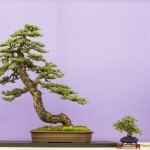 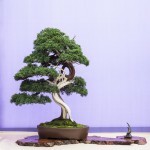 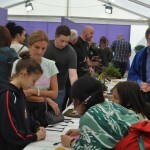 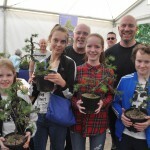 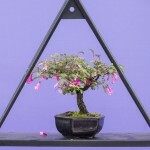 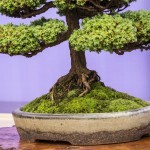 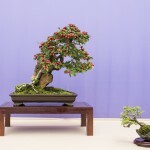 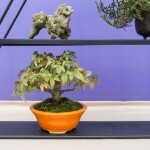 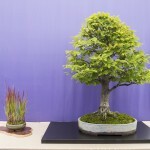 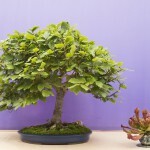 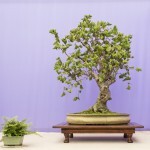 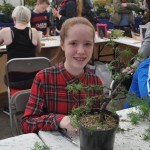 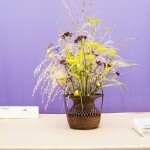 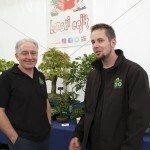 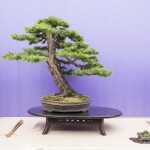 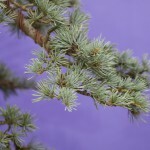 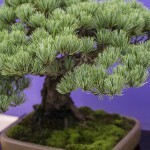 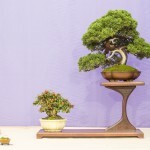 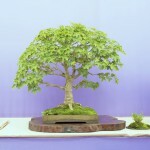 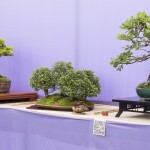 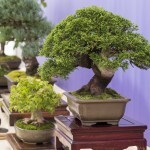 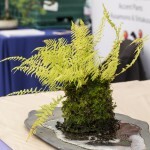 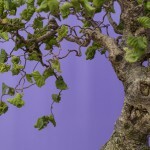 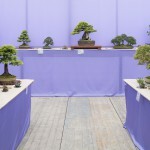 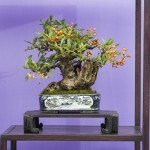 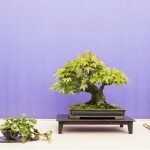 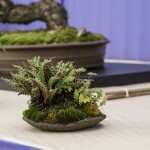 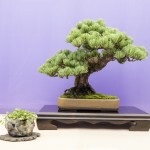 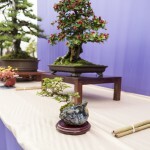 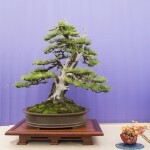 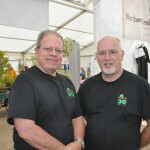 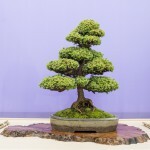 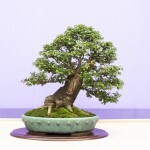 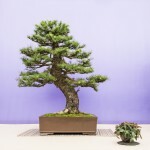 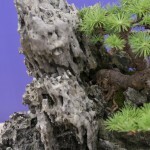 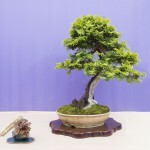 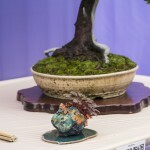 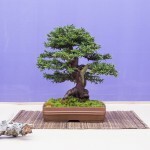 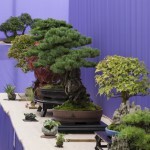 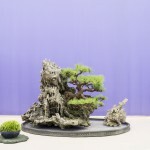 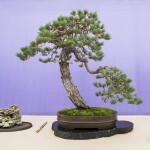 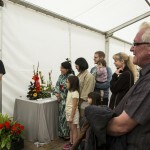 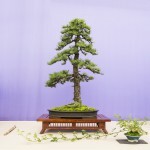 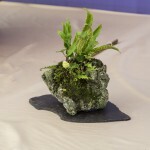 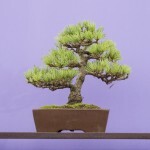 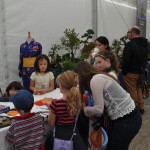 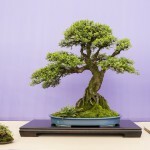 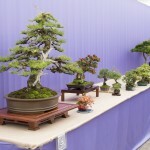 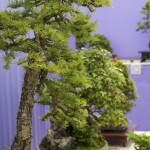 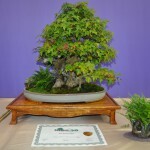 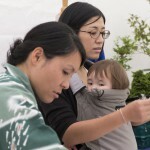 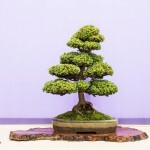 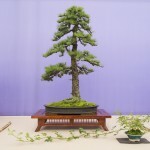 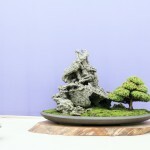 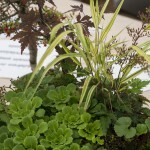 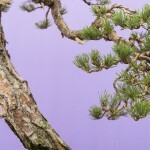 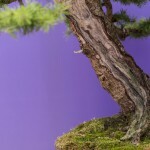 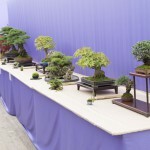 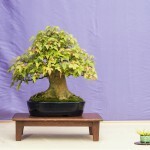 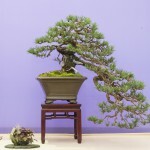 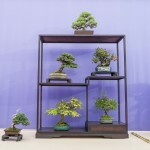 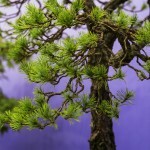 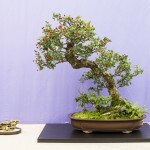 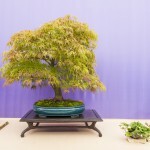 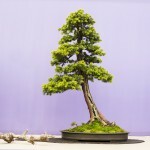 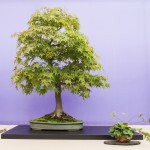 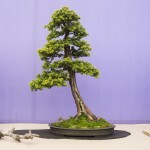 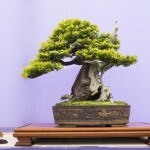 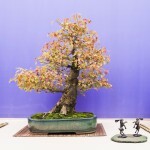 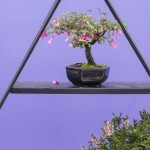 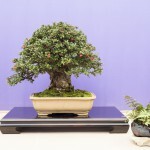 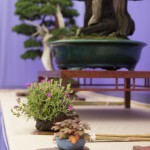 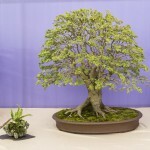 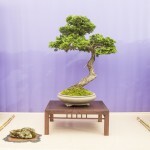 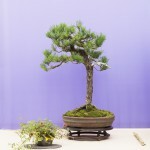 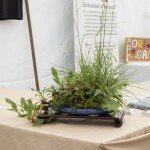 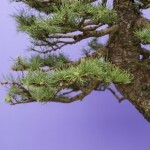 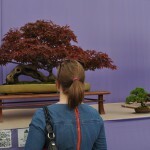 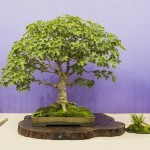 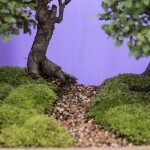 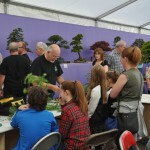 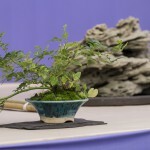 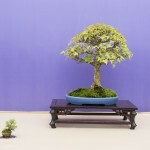 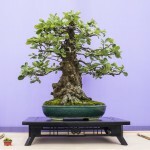 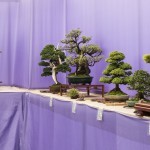 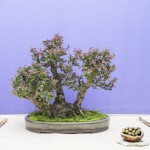 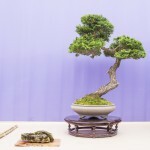 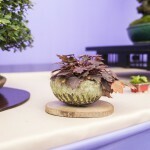 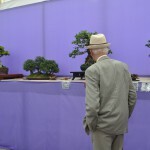 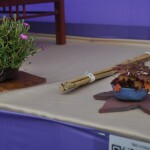 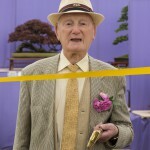 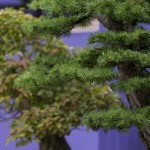 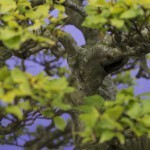 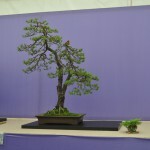 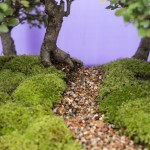 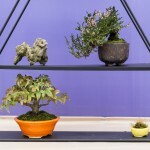 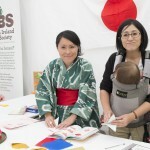 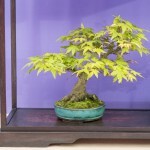 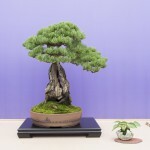 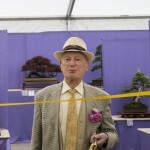 We will also had bonsai exhibited by both our sister clubs, The Munster and Leinster Bonsai Clubs and other invited guests. 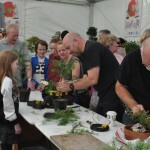 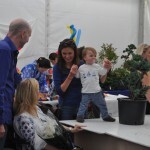 A highlight of the event was be a free Children’s Workshop with 30 children during the two days walking away with a free tree. 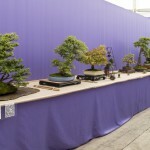 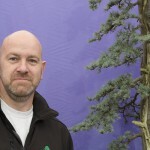 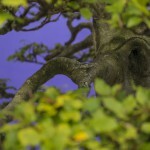 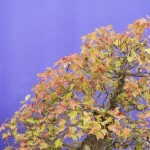 Each of the 30 showcased trees can be viewed with their history as part of a drop down from this page. 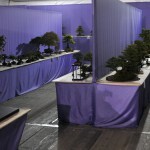 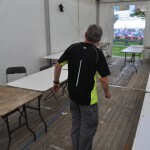 Below is a large gallery of photos taken from start to finish of the event.